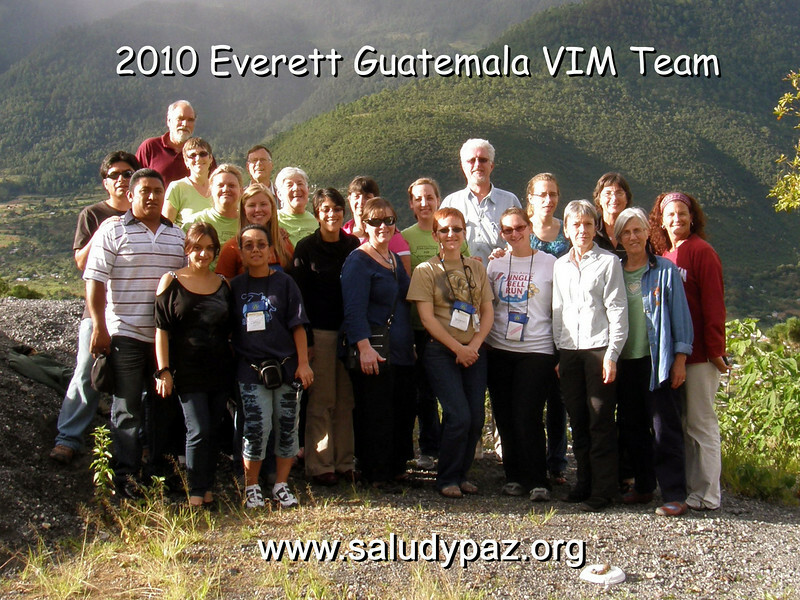 Photos of our 2010 Mission Trip to Guatemala. We saw 433 patients the first week. Jan, Gretchen and KT stayed a second week and saw another 101 patients. Our 2010 team included 19 members from Everett, including seven from Providence Regional Medical Center; also folks joined us from Melissa, TX; Corvallis, OR; New Smyrna Beach, FL; and Chicago, IL.